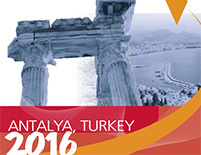 ESGO 2016 State of the Art Conference with over 500 participants is now part of the ESGO history. 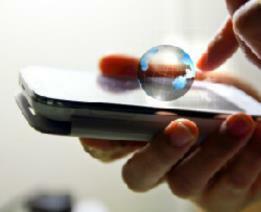 We would like to thank all the participants, sponsors and partners for yet again wonderful event! 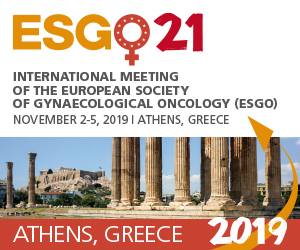 In years in between biennial ESGO International Meetings, ESGO organizes single topic conferences focusing on post graduate education, and dedicated to one specific topic in gynaecological cancer treatment and care. 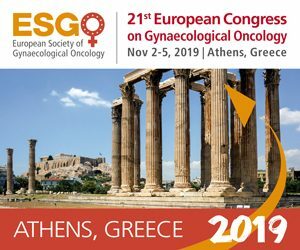 ESGO 2016 State of the Art conference : PREVENTION IN GYNAECOLOGICAL MALIGNANCIES focuses on providing the evidence based data to underpin gynaecologial cancers´ prevention. This multidisciplinary conference presents comprehensive state-of-the art summaries from key note speakers, up to date scientific reviews on HPV vaccination, HPV screening, hereditary cancers, carcinogenesis with possible preventive measures, early genetictargets and screeningmethodologies for breast, ovarian and endometrial cancers. 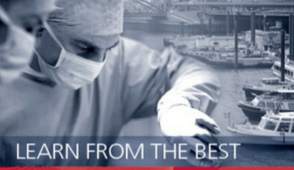 The conference will also have special courses on colposcopy, minimal invasive surgery for the young generation of professionals and a workshop for cancer advocacy groups. 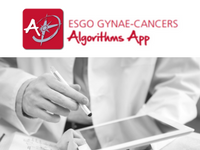 Almost all stakeholders forcontrol of gynaecologicalcancersincludingseveral governmental agencies will come together to enforce the world for being Faster and More Curious than CANCER.